1381 USF/ 1526 RSF. Suite is built out and ready for occupancy. 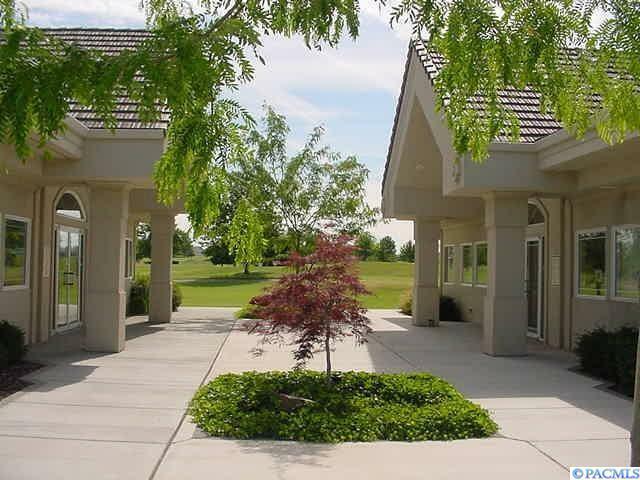 Building is located in the Sun Willows Business Center which is adjacent to Sun Willows Golf Course, near the airport, two anchor hotels and one block off of Highway I-82.